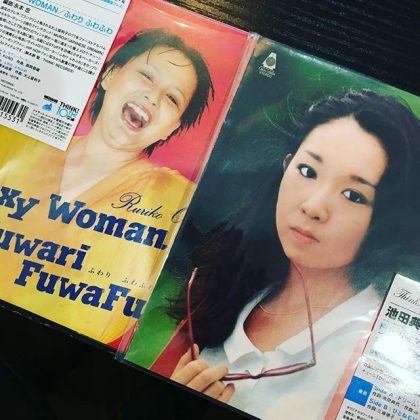 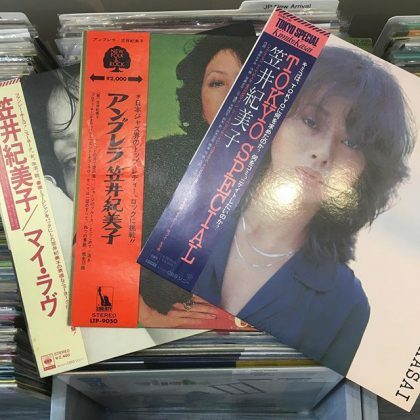 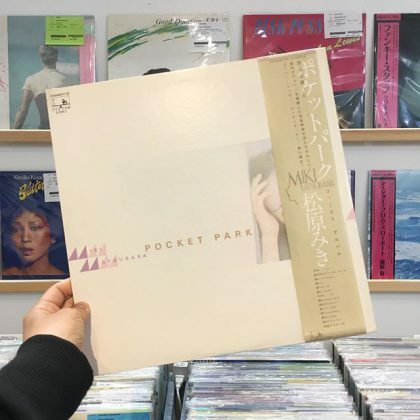 Bunch of Kumiko Kasai available! 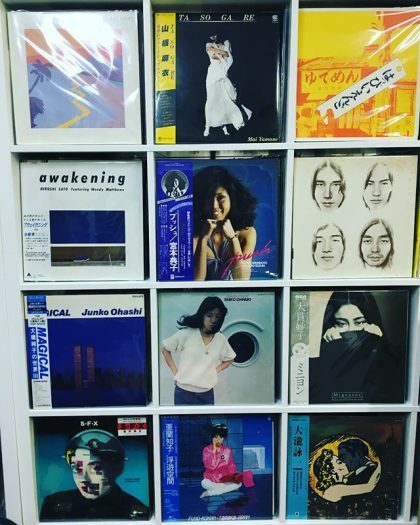 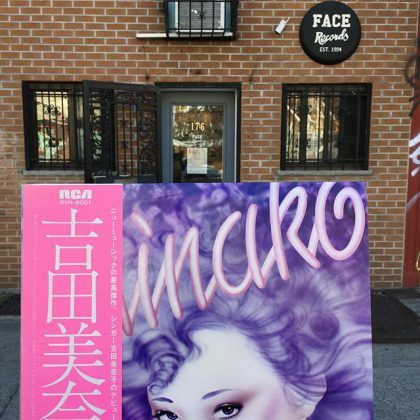 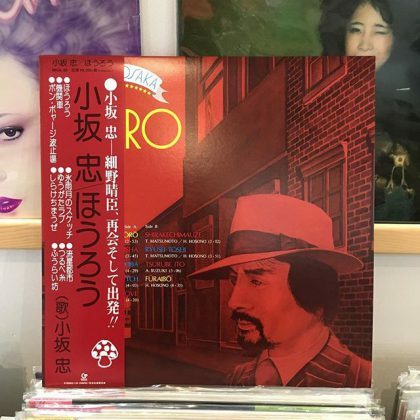 Chu Kosaka ‎/ Horo has arrived in FACE RECORDS NYC. 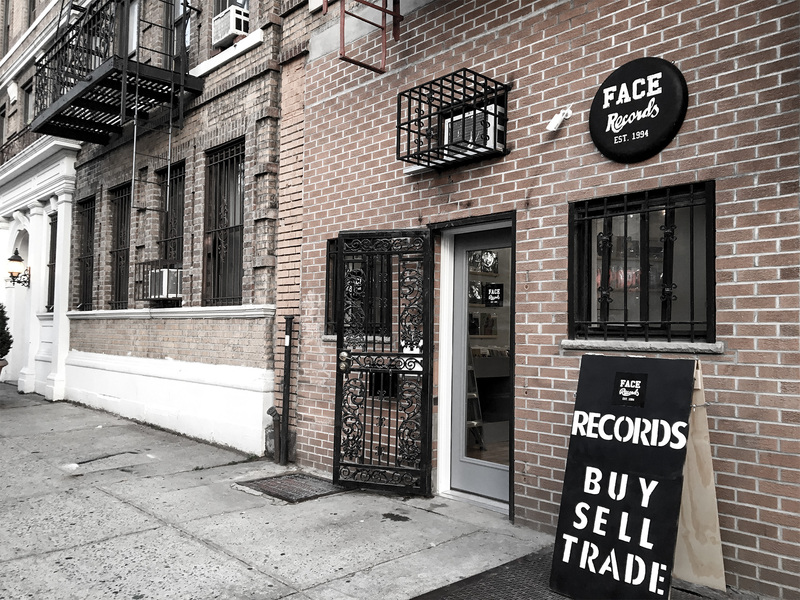 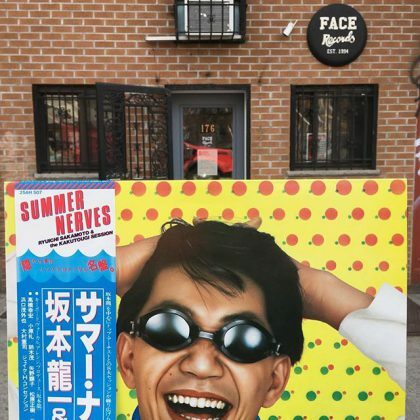 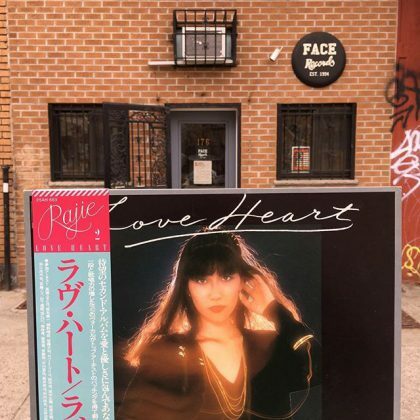 Rajie ‎/ Love Heart has arrived in FACE RECORDS NYC. 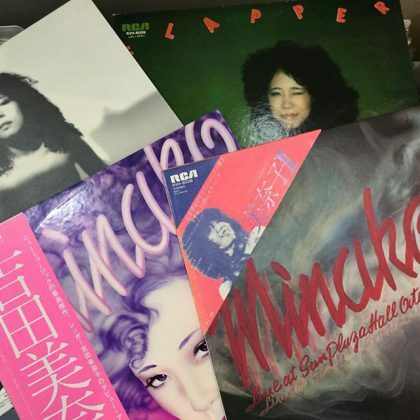 Essential Yoshida Minako titles in stock. 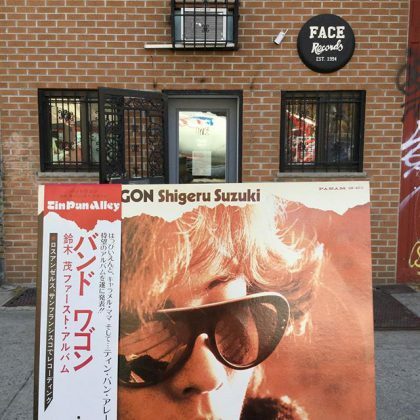 Shigeru Suzuki ‎/ Band Wagon has arrived in FACE RECORDS NYC.